Since its inception in 2006, the Jim Stout Band has become a fan favorite in the lower Michigan music scene. The Jim Stout Band can be counted on to provide entertainment that satisfies everyone, with music that crosses genres from bluegrass to country and rock to folk, with an emphasis on vocal harmonies. Bassist Peter Fair and Jim's wife Laurie Stout on vocals and guitar complete the band. Since its inception in 2006, the Jim Stout Band from Coldwater, Michigan has become a fan favorite in the lower Michigan music scene. The band stays active playing concerts, clubs and private events. 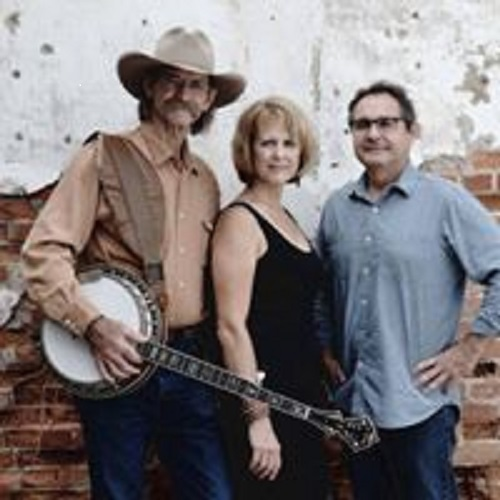 The Jim Stout Band can be counted on to provide entertainment that satisfies everyone, with music that crosses genres from bluegrass to country and rock to folk, with an emphasis on vocal harmonies. Multi-instrumentalist Jim Stout and bassist Peter Fair first performed together in 1977 and continued to join forces professionally throughout the years. After the release of two self-produced CDs - Waitin' on the Thunder and Then … and Again, Jim had the desire to share the music he had recorded via live performances. With the addition of his wife Laurie Stout on vocals and guitar the Jim Stout Band was born.